The role of the Irish in Britain has received renewed attention in recent years, both by historians and the media in general. In particular the cities of London, Birmingham and Manchester were influenced by and were a popular destination for Irish ‘migrant’s in the last century and indeed before. However, although much has been recorded, many ‘treasure troves’ of material relating to the Irish diaspora have disappeared into bonfires and skips around the world as noted by Dr Patrick O’Sullivan of the Irish Diaspora Research Unit at University of Bradford. In light of such destruction, the publication of Brendan McGowan’s Taking the boat: The Irish in Leeds, 1931-81 is a timely and welcome attention for Irish history enthusiasts. The story of the Irish in Leeds is a carefully constructed oral history of the city, primarily the outcome of interviews with thirty three emigrants who made Leeds their home during this period. These people left Ireland in what has become known as the ‘second wave of emigration’, in contrast to the exodus of people who left during the Great Famine. Indeed after the Famine some 3.3% of the population of Leeds were Irish born and areas of the city included ‘Irish quarter’ and ‘Little Ireland’. Historians and others will also be interested to learn about the existence of Home Rule clubs and that other Nationalist organisations were active in Leeds by the end of the nineteenth century. Migration to the city continued and by the 1930s Leeds was firmly considered a ‘Mayo town’. One of those interviewed by the author recalled that ‘on a Sunday all the talk would be of Mayo and what Mayo men were doing’. The book is a wonderful account of those who were forced through unemployment primarily to adopt Leeds as their ‘home’. However relocation was not easy and many recall the struggles with adjusting to life in a new environment. Indeed there are those who despite spending most of their lives living in Leeds did not consider it their home and retained ‘no love for England’. As with other centres in Britain- music, church and the pub brought the Irish community together. With a slight resonance of modern Ireland, one of those interviewed believed that tighter drink driving laws in the 1970s broke up the community spirit amongst the Irish in Leeds. Others recall how in the construction industry the Irish stuck together as if like ‘some kind of Irish mafia’. Although McGowan’s work was hindered by the 100 year rule on census material, numerous other sources, not least the interviews and other oral history help fill the void. 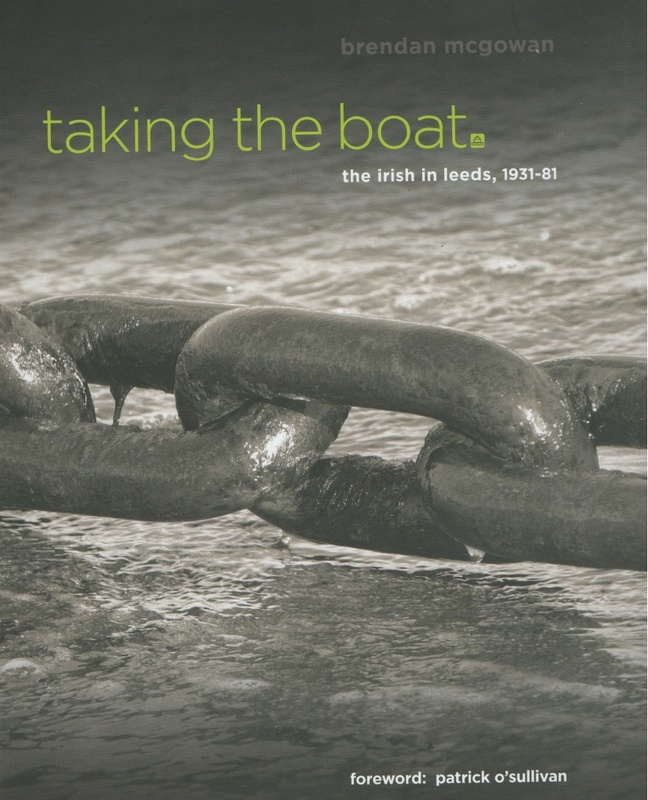 Taking the Boat explains emigration and why the Irish chose Leeds, amid anecdotes and reminiscences of peoples time spent there. The book also includes humorous accounts of life in Britain, not least stories of how geese and chickens were often sent home to Ireland to loved ones as presents for Christmas. The author, whose grandparents were among the migrants to Leeds, laments the decline of the Irish population in the city (there were just 9,181 in 1999) and that the future remains uncertain. Although much has yet to be written regarding the Irish diaspora, Brendan McGowan is to be complimented on providing the Irish in Leeds with their story. He has set the gauntlet for others to follow. 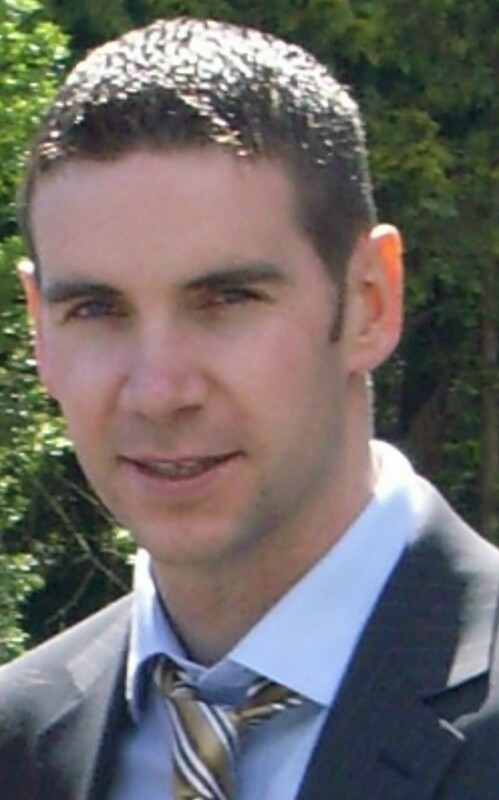 Ciarán Reilly is an IRCHSS PhD student at the National University of Ireland, Maynooth. He is currently examining the role of the Irish Land Agent and the management of landed estates during the Great Famine. His book, Edenderry, 1820 to 1920 was published by The History Press, Ireland. Written by: Eoinpurcell on 4 June, 2010.on 24 June, 2010.